This is a fun one. I lie that stencil to go with the saying. I have that stamp set from the magazine. Great colors too. I love the colors in this one! Great saying to go with the stencil! Very nice! Another great stencil/sentiment combo! 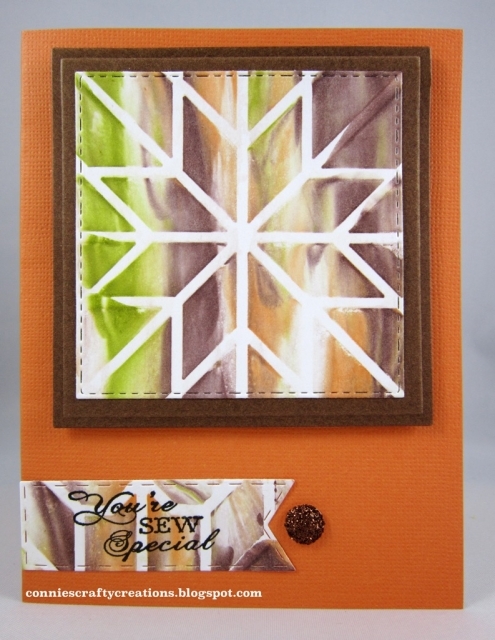 Great combo with stenciling and stamping! Thanks for sharing your great work with your background!